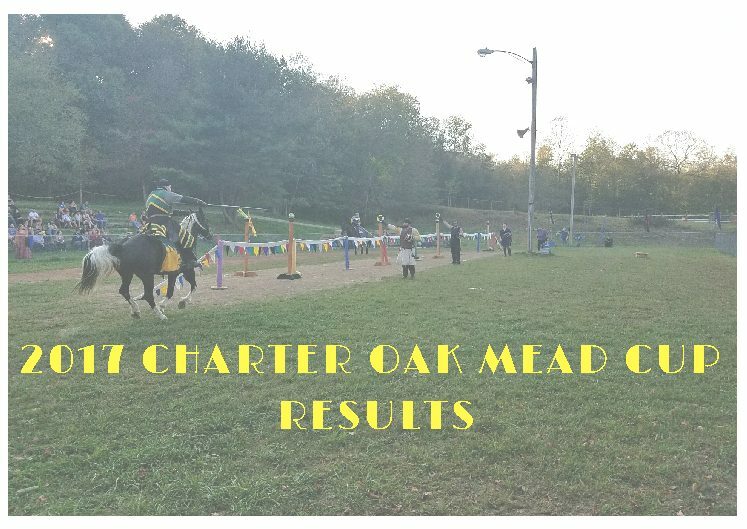 The 2017 Charter Oak Mead Cup (COMC) wrapped up September 24th in Lebanon CT. 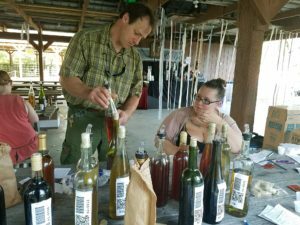 The Charter Oak Mead Cups mission of event is to bring awareness to the mead making community of Connecticut and beyond. 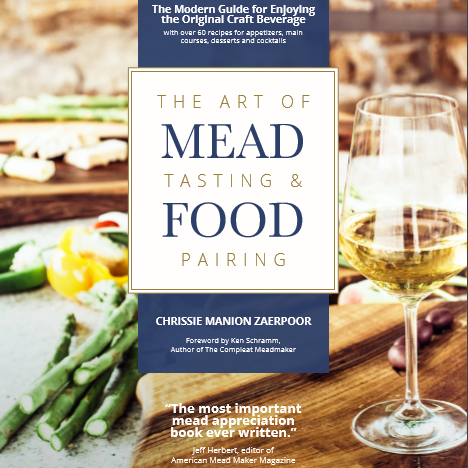 Our goal is to bring awareness through fun and friendly competitions, tastings and mead education. This first year COMC was organized in short order by an amazing group of volunteers and judged by certified head Judges Jason Phelps and Greg Carbone of the New England area. The special group of sponsors who were able to bring this competition to the masses. For their generous contributions we feel it is necessary to mention them: CT Faire for providing the fun and adventuresome outdoor Renaissance faire venue. 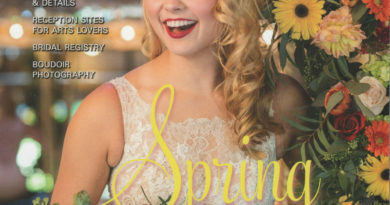 MEAD magazine for the awards and coverage of the event. Dragon Fire and Nordic Moon Meaderies for the organizational duties and lots of mead which allowed the event to move forward without a hitch for the thirsty fair goers. Additionally, we like to thank Marina Marchese who provided offsite expertise in honey event planning and coordination. We would like to especially thank all those who came down to enjoy the festivities of mead. Kevin West with best in show rose hip mead. Derek Batz of Dragon Fire Meadery was awarded a gold metal for his Semi- sweet cyser, Dragon Fire is notably of the most respected cysers found on Connecticut retail shelves. Dragon Fire Meadery also took home silver for their dry barrel aged vanilla bean metheglin that comes in at 12%abv. Nordic Moon Meadery provided vast and diverse array of styles for the event, they were able to steel away with numerous awards. Most notable was best in show, a sweet rose hip metheglin 14.5 %abv. made by Kevin West chief mead maker at Nordic Moon Meadery. 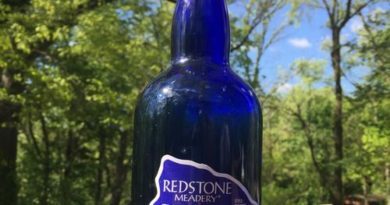 Not to be out done by the quality of the of Connecticut meads, there were a number brave out of states entries who did a spectacular job with their home made nectar. 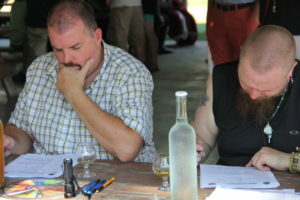 Notably, Tyler Lembcke of Georgia who took a gold with a his melomel described as a blackberry at 16%abv. Heather Sarotik from Lake Tohoe, California, entered her lake top white pyment, she just missed a bronze placement by 1 point. Congratulation to all those who supported this years Charter Oak Mead Cup we would like to leave you with this one thought. “If you want to be judged, be judged where you drink” at fun, festive,and open aired venues-See you all next year at the 2018 Charter Oak Mead Cup. More Fun Photos of the Event and Taster choice information. 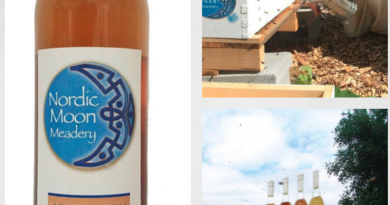 ← Time to make mead: September is National Honey Month! 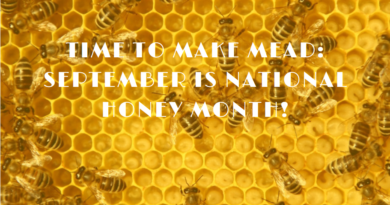 Time to make mead: September is National Honey Month!